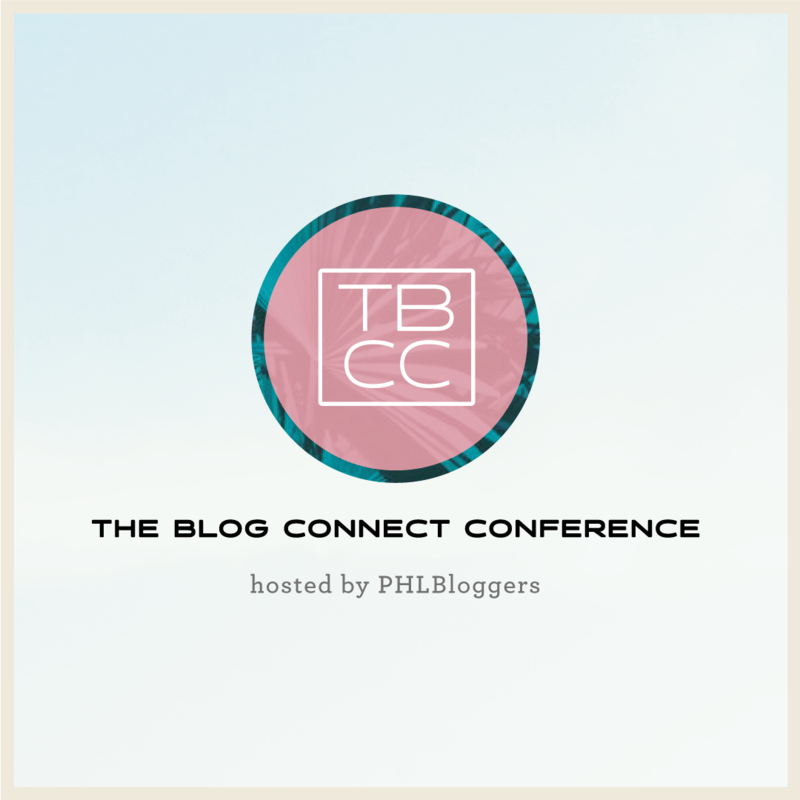 I am happy to announce that the PHLBloggers’ first conference, The Blog Connect, is happening! Holy smokes I am so excited to announce this event! Over the last couple of months I have been working closely with a couple of my PHLBloggers ladies to put this baby together. 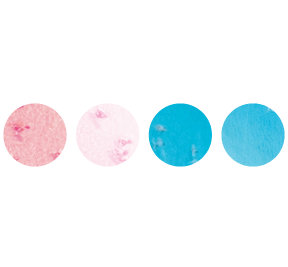 The website is live, the date is set, and we are READY. TO. GO. We met up on Sunday to talk about some of the more fun things…things like swag bags 😀 It’s so fun making lists of people to reach out to as potential sponsors. You get to develop your brand even more doing stuff like this because it helps to mold the personality you are presenting to your customers (or attendees :D) I have done brand-building before, but never on something personal like this conference. It is so different coming into it as both the client and the designer, i am really enjoying myself. Now that I have word vommitted all of my excitement out – I really hope to see both familiar and unfamiliar faces at the event! PHLBloggers has been such an awesome meet up to be a part of, and I love watching it grow.